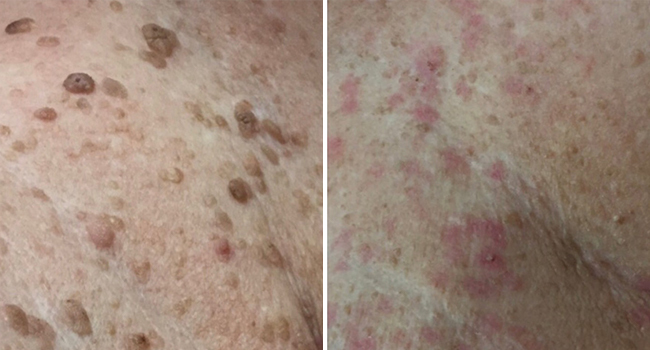 What is ReVeel skin rejuvenation? 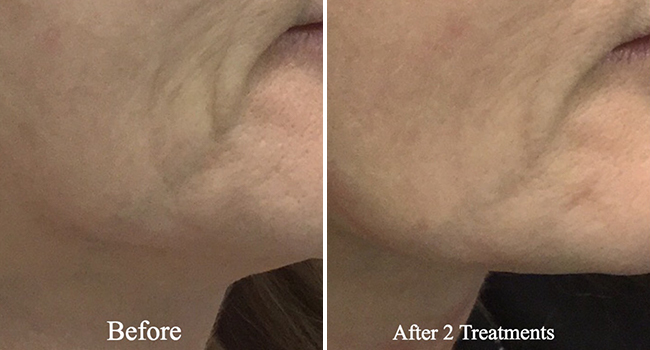 Download pre and post treatment instructions for ReVeel: here. All treatments are customized and a complimentary consultation is recommended to determine your best treatment options. If you’re interested in non-surgical skin rejuvenation, book a free consultation at Fresh Laser Skin Studio in NW Calgary today! You can get started by either scheduling online or by giving us a call at (403) 264-4494.